Baby's first books! 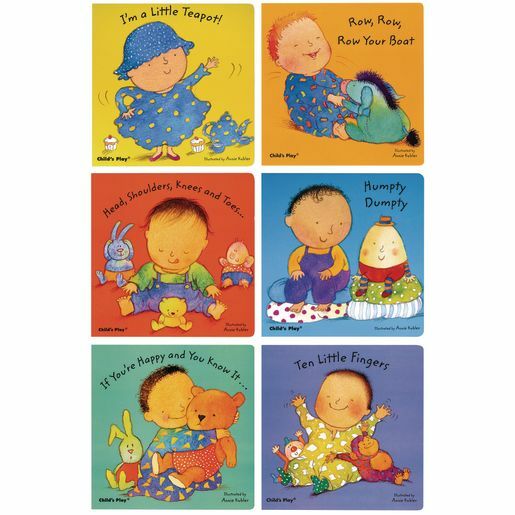 Set of 6 introductory hardcover books designed especially for babies. The pages of this award-winning series are richly detailed and colorfully illustrated. The delightful, interactive text and well-known nursery rhymes will engage you and baby.